Be the first to know! Receive new model, development & real estate trends. We limit emails to what's new & useful so you won't be overloaded. Tom - Thank you. The house is great! That's exactly what it is....a wonderful dream. This has been, and still is, a very positive experience. You and your team delivered an exceptional product in a minimal amount of time with unparalleled professionalism. Justin and Tiffany are the best. They have been responsive and easy to work with from Day 1. Even more impressive - that service has continued even after the close. They've been patient, kind and extremely helpful. They really just know how to handle us. At this point Katelyn and I have dropped the name TJB to dozens of friends, family, coworkers and clients. Singing your praises. They are impressed with the workmanship and in awe of the timeline. I will continue to do this because, quite honestly, I am proud to be associated with your company. Please let me know if there’s anything we can do to help your progress in Edina. Design your own Dream Home! 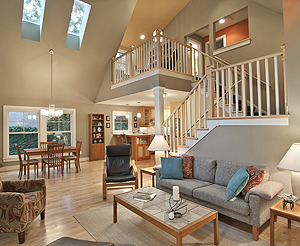 Other SOLD Showcase Homes like to this one that potential buyers have enjoyed looking at. Edina is a first-ring suburb of Minneapolis, and the city features a variety of luxury homes in prestigious neighborhoods. 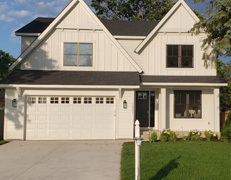 TJB Homes can perform custom building and remodeling, from open lots to tear downs. Consider adding luxurious touches to your home such as a wine cellar, recreation room, loft space, or distinctive staircase. 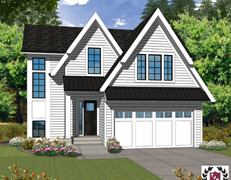 Read more about Edina below, and then call TJB Homes at 763-780-2944 to discuss your options for building or remodeling a luxury home in the area. Edina began as a small milling and farming community but it is now a primarily residential area, with just under 50,000 residents as of the 2010 census. The city plays host to a myriad of different neighborhoods including Rolling Green, White Oaks, Dewey Hill, and Viking Hills. 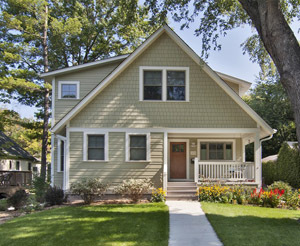 Since Edina is just southwest of Minneapolis, it is the ideal home base for quick commuting. The city is roughly divided into four sections by highways and interstates, which makes travel even more readily accessible. Nearby major roads include U.S. Route 169, State Highways 7, 62, and 100, and Interstates 394 and 494. If you are ready to move, TJB Homes can help you find an attractive home in the area. If you are interested, however, select lots are available and some tear downs. 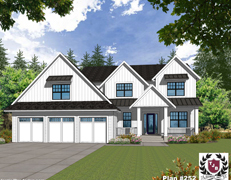 TJB Homes is a custom builder, which means that you can build your dream home with ease. 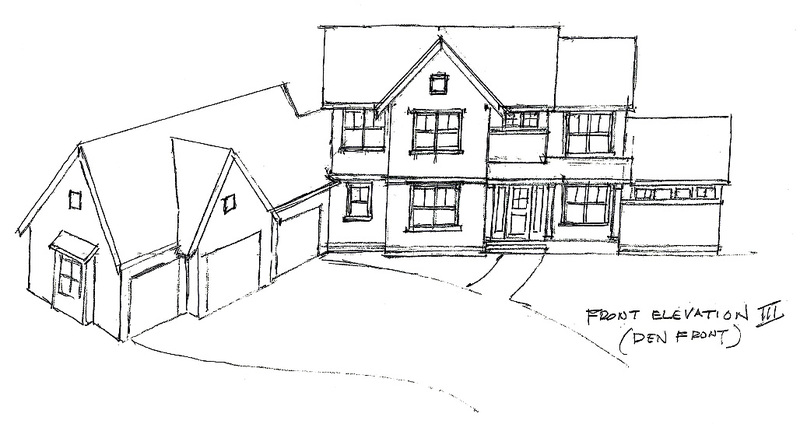 You can dictate specifications yourself or modify details of any of our hundreds of home plans. We also offer remodeling services for existing properties. With over 25 years in the business, we know how to make a house your own. 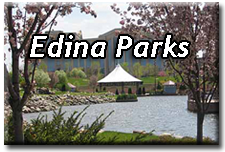 Since Edina is mostly residential, the city works hard to maintain a strong parks program. There are nearly 40 parks in the area, from small neighborhood lots to large, recreational spaces. Free, city-wide WiFi is available at the major community facilities and some of the parks, and many of the facilities can be easily rented or reserved for private events. 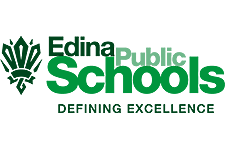 Edina’s schools have been nationally recognized for their achievements, and the city is proud to offer other community learning programs. The Edina Family Center is designed for families with children under the age of 5, while the Community Education Services department offers educational opportunities to people of all ages. Many residents serve on advisory boards or volunteer through city-sponsored programs or a variety of local organizations. 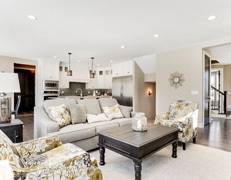 If you are interested in building a luxury home in comfortable, beautiful surroundings, learn more about custom Edina homes for sale by calling TJB Homes today at 763-780-2944 or filling out our contact form below. Tom - Thank you. The house is great! That's exactly what it is....a wonderful dream. This has been, and still is, a very positive experience. You and your team delivered an exceptional product in a minimal amount of time with unparalleled professionalism. All plans are protected by US copyright law. The "Parade of Homes℠" is a Servicemark of the Builders Association of the Twin Cities and is used with permission. Copyrights © 1996-2019 All Rights Reserved by TJB Homes Inc. Please note: Prices and specifications are subject to change without notice. Builder and web developer are not responsible for any errors on Web pages.